Land, Shallow Marine, Offshore and Deep Offshore Seismic Data Acquisitions. You Deserve The Best.We provide geological, geophysical, reservoir and asset management services. Our team conducts integrated reservoir studies to help clients better understand a reservoir’s characteristics. 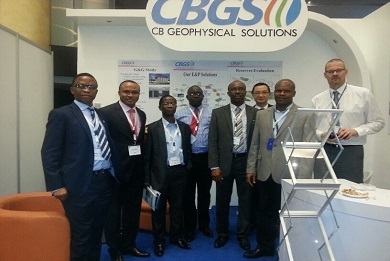 CBGS is a company with professionals engaged in geological, geophysical, reservoir and asset Management services. 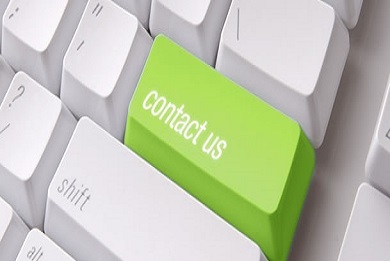 At CBGS, you are part of our team! 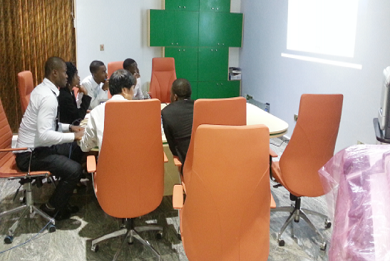 We are here to collaborate with you to achieve your goals. Copyright © 2019 CB Geophysical All Rights Reserved.